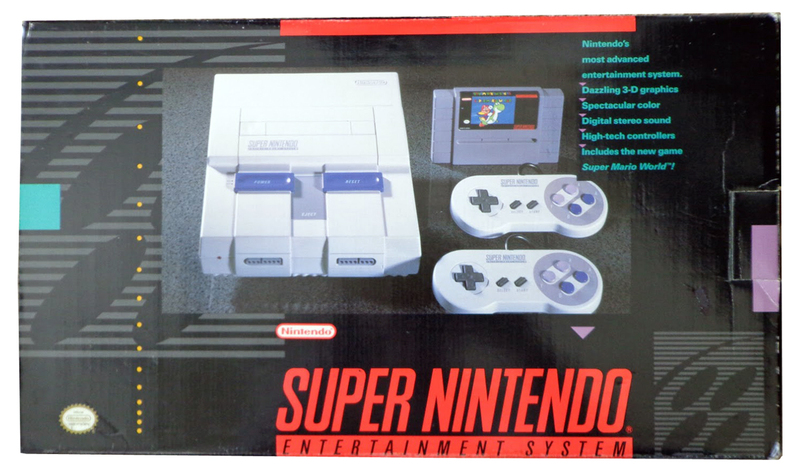 In 1991, the SNES hit the shores of North America. SEGA had an almost two year lead with the SEGA Genesis, but the Super Nintendo came out sporting a larger color pallete and some new features like Mode 7 which provided superior scaling of graphics featured in launch titles like F-Zero and Pilotwings. And so began the mother of all console battles. The 16-bit battle was a fun time with both systems trying to one up each other. 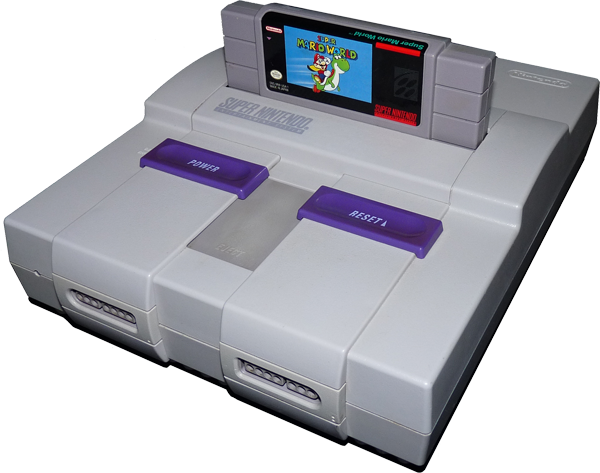 The SNES would eventually become the best-selling console of the “History of video game consoles (fourth generation)”. 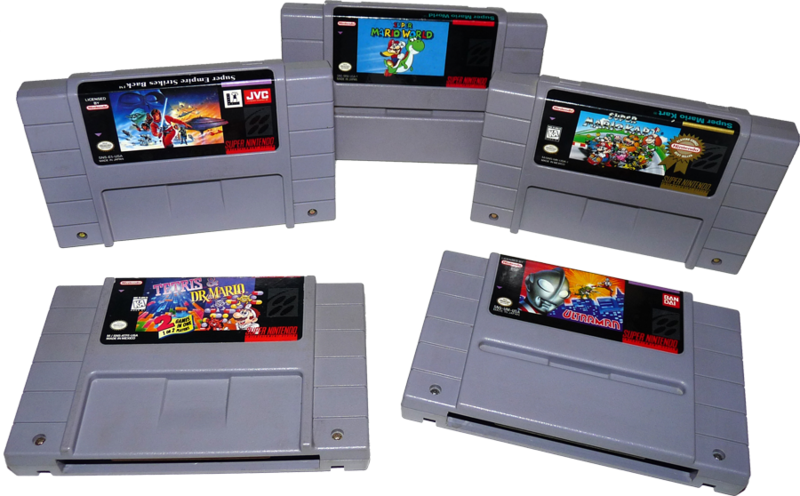 With its vast library of over 700 games including classics like the Super Mario World series, Zelda, the original Mario Cart, the Super Nintendo is a must own system for any collector. The classic Super Nintendo, a beauty to behold (unless it’s turning yellow). This is a great system and looks like some cool tank if you ask me. The battelship grey color probably helps too. One issue with the SNES is that over the years many of them have turned to yellow. This is due to varying grades of the plastic used to make the parts. The “low-grade” plastic is basically oxidizing which can turn the plastic a dirty brown yellow. I’ve held hundreds of these systems and would say the effected percentage is high, maybe 60+%. What’s even more awkward is it may only affect one piece of the shell so you can have a gray bottom and a yellow top or vise versa. In severe cases the case becomes brittle and can chip and break easily. While unattractive, this doesn’t affect its abilities to play games. On the front of the machine you have the two controller ports. Nintendo changed the input from its orginal NES port. I found it odd they used mirror-image port layouts, where the controller connector has to be turned over to fit in the opposite port, but it works just fine and looks cool, so who cares. To the right of the controller ports is the red LED power light. 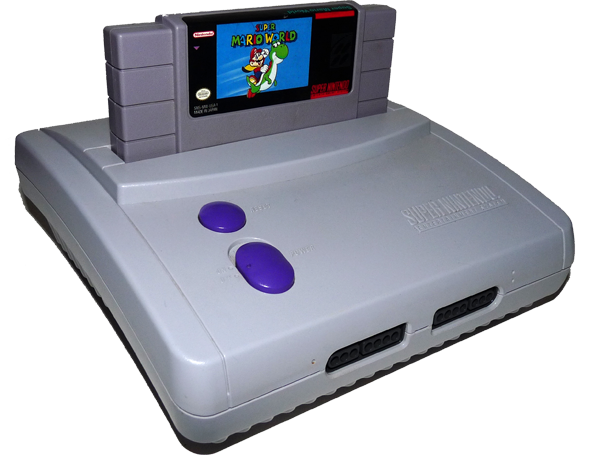 The top of the Super Nintendo has two large purple switches. The Power and Reset. These guys do not push in, you slide them. The Power switch pushes up to turn on and should have a nice lock into place. The Reset switch presses up also, but is spring loaded and will automatically return to the down position when you release it. In-between these two switches is a grey and often overlooked Eject button. This is a large button hinged at the top depress deep into the machine and pushes an inserted cartridge out of the contacts inside. You can also just pull the game out like you’re used to. The cartridge port itself has a spring loaded door that will open and close automatically when adding or removing a game. There is a cartridge locking mechinism that is bascially a little tab on the power button that when pushed up, slides into a little indention on the cartridge, to keep you from pulling the game out while the system was on. This commonly wears out, but who yanks their game out with the system on? How old are you? The left and right of the Super Nintendo are smooth and free of any ports. On the bottom there is a panel you can remove to reveal and EXT port. Unfortunately this was never used in the US for anything. Now the business end of the machine, the back. Here is the first appearance of the Nintendo Multi Out Port. Nintendo would go on to use this same port for the N64 and Game Cube so the same cable will work for all machines, I love it. Plus you can output s-video from this port. Next is an RF Out coaxial port and its Channel Select switch. Finally is the AC Adapter/Power port for the SNS-002 power supply. I have seen the post on the inside of the this port break off. There is a plastic piece inside that can snap, making it impossible to power without repair. 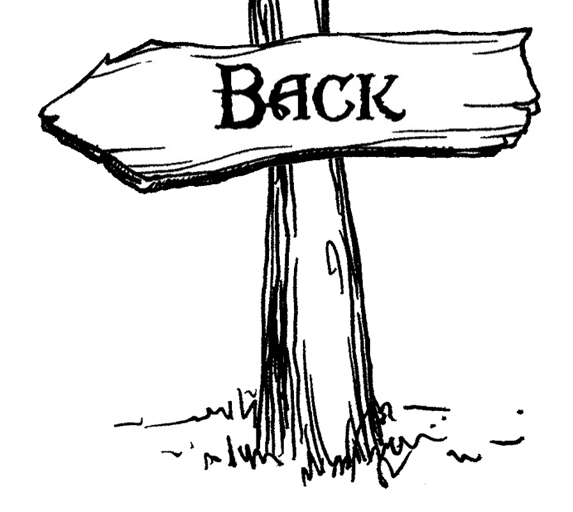 Variations – There were actually a few internal changes made on the systems I’ve seen. The one noticeable variation has the audio and video boards moved and or changed and also seems to provide a better picture quality than the original model. The only noticeable change to the case is that the FCC ID info is stamped into the case on the bottom of these unit, where is was printed on a sticker on the original. 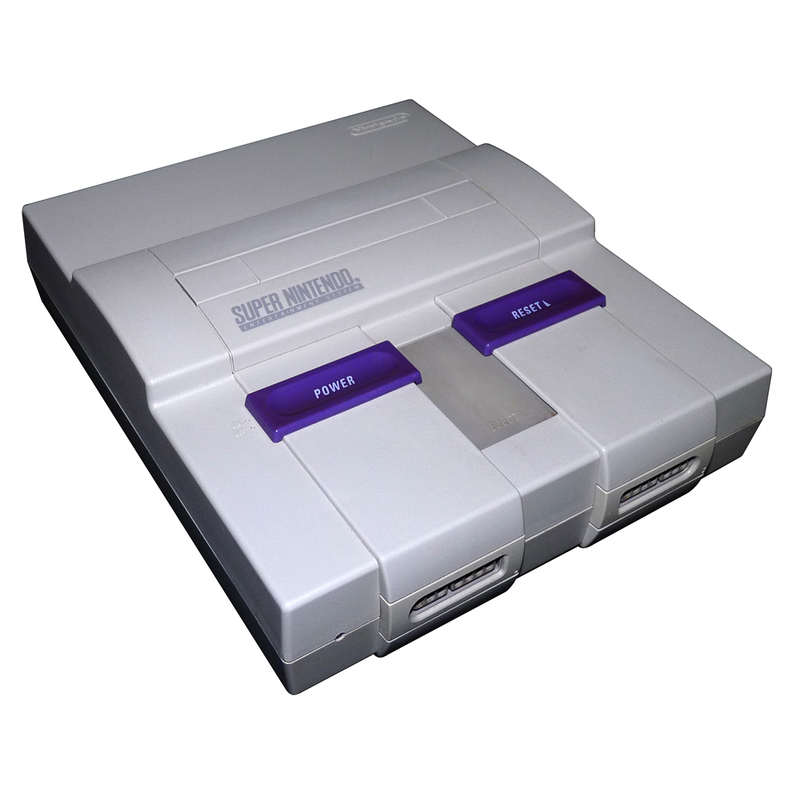 This is the smaller version, sometimes referred to as either the SNES-mini or the SNES 2. The shell has been slimmed down to 7.25 x 7.25 x 3 and still exhibits a squared top-view, but from the side it bears a slight arch to it which gives is a more modern look. It would also seem that this version does not have the plastic discoloration issues of its predecessors which is a huge bonus. The FCC ID info is molded into the case (SNN-USA/CAN). On the top of the machine the large Eject lever has been eliminated. A round Reset button sits right above the sliding Power switch, both now on the left side. On the back of the SNES 2 the RF input and channel selector were removed which is fine and good, but so has the ability to output s-video or RGB from the standard Nintendo Multi Out Port, which is bad. So if you’re a picture quality snob (like me) that may make you lean towards and original model over this one. Mind you the standard RCA that it does support still looks great. The same power supply port from the original is still here and this unit uses the same SNS-002 power supply. The unused EXT slot on the bottom of the original Super Nintendo has also been removed. Overall this Super Nintendo 2 is a nice streamlined machine. If the lack of S-Video capabilities doesn’t bother you, then hunt down one of these guys, although they are not as easy to find as the original model. Behold! 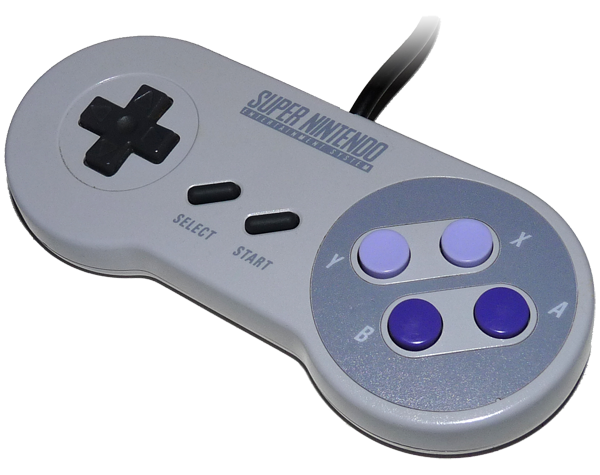 the awesome Super Nintendo controller. Moving away from the not-so ergonomic brick shape of the NES controller, Nintendo’s next controller provides a slicker design. Shaped somewhat like a dog bone, you have the same d-pad you are used to. Next to that are the Select and Start buttons. And then the first time we see the ABXY diamond action button layout, or north, south, east and west. This layout has carried over to even the latest game systems. In another first, you also get left and right shoulder buttons. Some folks prefered the straight line ABC-XYZ layout of the SEGA controllers for fighting games as it mimicked the layout fo the acutal arcade cabinets. The colors scheme matches the system of course with the nice grey with purple and light purple action buttons. These are great controllers and with proper care can last forever. On any of these classic controllers I highly recommend you give them a good cleaning every now and then. The Super Nintendo is the king of classic systems when it comes to the shear volumn of quality games in it’s library. And it all started with the pack-in Super Mario World. Follow that up with Zelda, the first Mario Kart, Donkey Kong Country, Final Fantasy and on and on. With a larger color pallete than its competitor at the time, the SEGA Genesis, SNES games are often more colorful. And the MODE 7 ability of the SNES made for some cool new sudo-3D games and features like F-Zero. Check out the complete list here and see why this system is a must own for any collector. Nintendo was able to add special chips to game cartridges to enhance the systems ability to handle polygons and advanced sprite scaling. The Super FX chip was the most impressive but unfortunatley was only used in a handful of games like Star Fox and Stunt Racer FX to handle 3D rendering and even on Super Mario World 2: Yoshi’s Island for enhanced 2D graphical effects. The Super Nintendo is a cartridge based system. Compared to the NES cartridges the SNES shorter but bulkier. Most of them are grey with nice colors sticker labels. 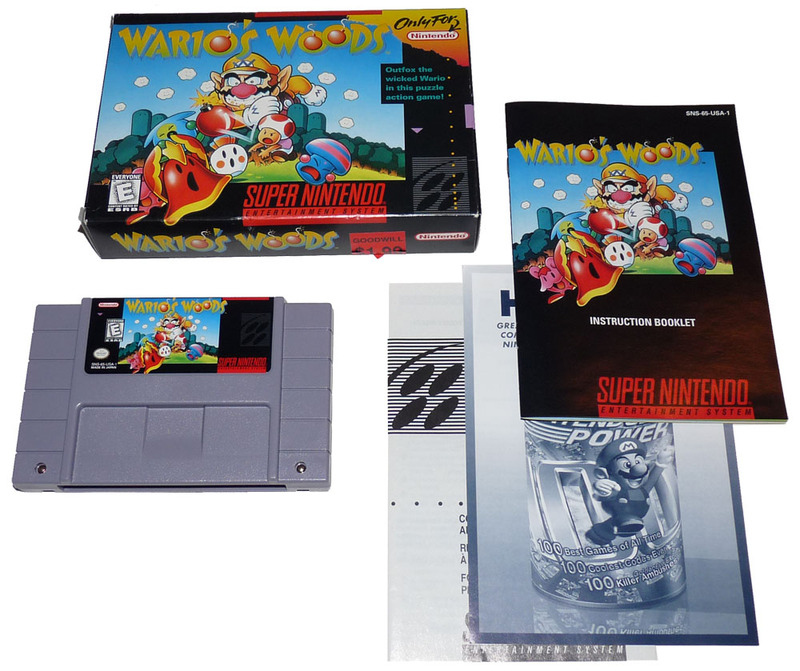 The manuals are large and in color, often matching the box cover and cartridge art. A complete SNES boxed game is nice looking. 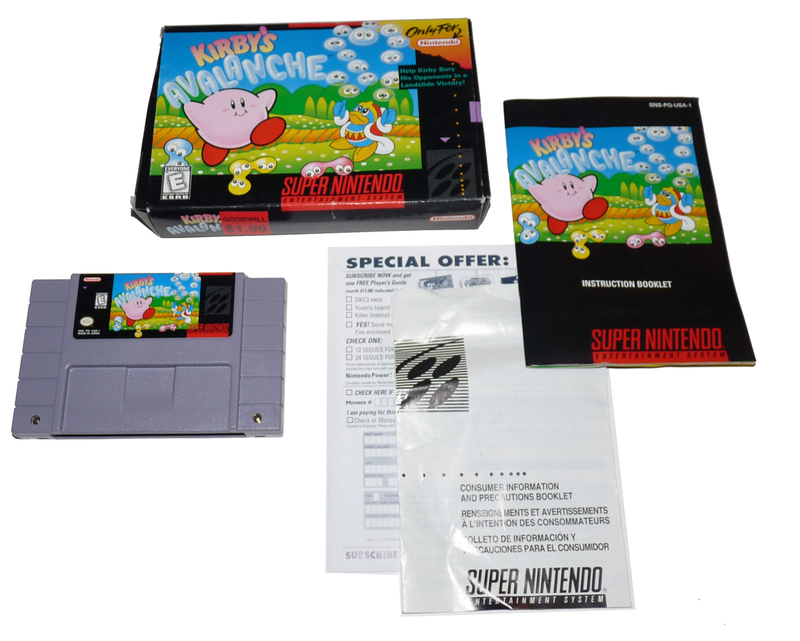 In addition to the manual and game, special offer cards were often included. Like the NES before them the SNES games came in cardboard boxes. While they look cool, this does make them harder to find in good condition, but not impossible as there are millions of copies of most games out there, but cardbard doesn’t hold up as well as plastic over the years.